Shop online for 28 sword plastic models at discounts up to 20%. This is the 1/72 Scale P80A/B USAF Fighter Plastic Model Airplane Kit by Sword Models. This is the 1/72 Scale T2V1 Seastar Fighter Plastic Model Airplane Kit by Sword Models. 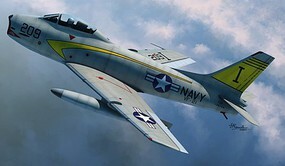 This is the 1/72 Scale F9F8T/TF9J Cougar/Twogar US Marines/Blue Angles Fighter Plastic Model Airplane Kit by Sword Models. 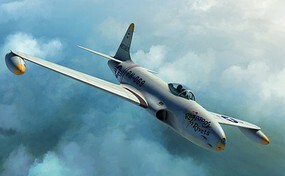 This is the 1/72 Scale RT33 Photo-Recon Aircraft (ETA May) Plastic Model Airplane Kit by Sword Models. 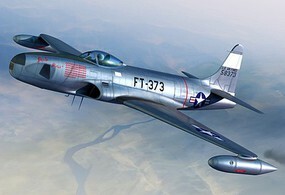 This is the 1/72 Scale RF80A over Korea USAF Fighter Plastic Model Airplane Kit by Sword Models. 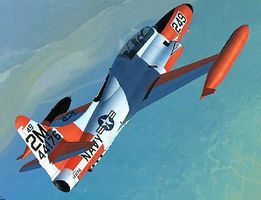 This is the 1/72 Scale FJ3 Fury USN Fighter Plastic Model Airplane Kit by Sword Models. This is the 1/48 Scale Lightning T Mk 4 Fighter Plastic Model Airplane Kit by Sword Models. This is the 1/72 Scale Reggiane Re2000 Falco Fighter Plastic Model Airplane Kit by Sword Models. 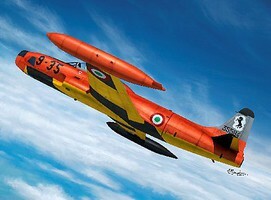 This is the 1/72 Scale Reggiane Re2000GA Falco Fighter Plastic Model Airplane Kit by Sword Models. This is the 1/72 Scale FJ2 Fury USMC Fighter Plastic Model Airplane Kit by Sword Models. This is the 1/72 Scale Harrier T10/12 Trainer Jet Aircraft Plastic Model Airplane Kit by Sword Models. This is the 1/48 Scale Lightning T Mk 5 Fighter Plastic Model Airplane Kit by Sword Models. This is the 1/72 Scale Harrier II TAV8B Trainer Jet Aircraft Plastic Model Airplane Kit by Sword Models. 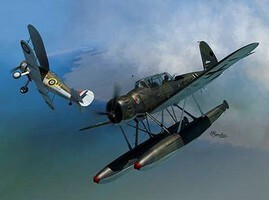 This is the 1/72 Scale Spitfire MK XIV C/E Bubbletop Fighter Plastic Model Airplane Kit by Sword Models.